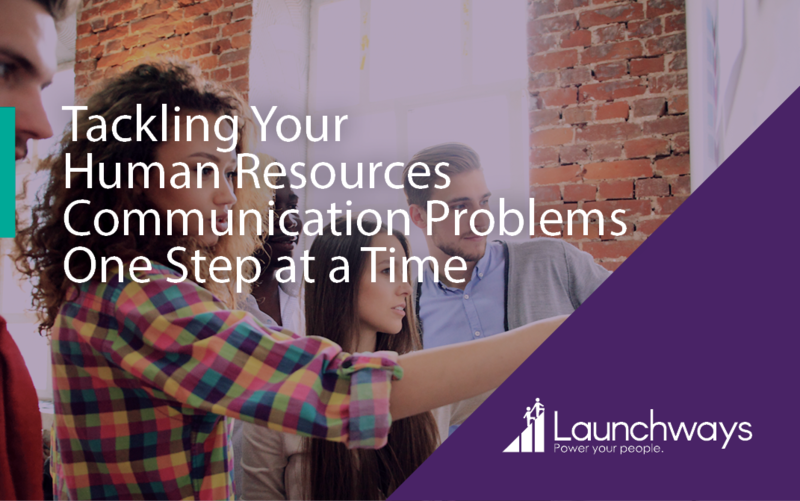 When your HR communication is lacking, it’s time to tackle the problem. Motivating employees is an important part of the success of your business. When you need to update how you communicate with employees, you have some options. Your overall message to your employees should be clear. You value your employees. They are important to your company. 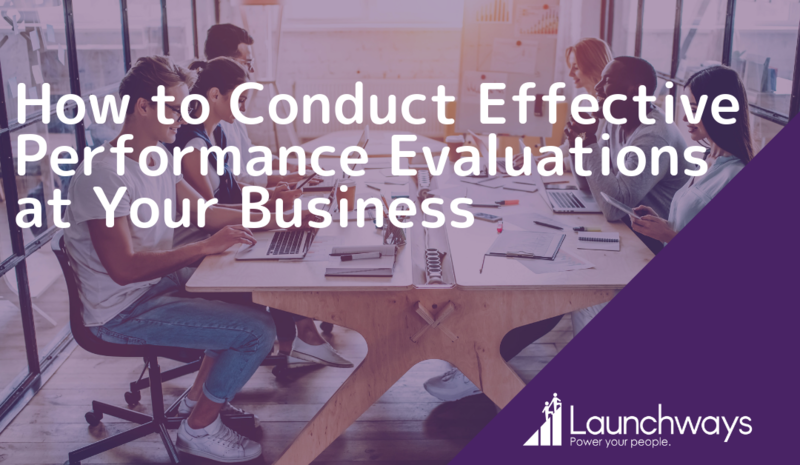 They are the driving force of your business and need to understand why your company’s purpose and strategic goals matter so much. Your employees need to know the purpose of your business. This is a message that is established over time, yet is also at the center of all communication with your employees. Using messages that share your company’s purpose and business beliefs and connecting those beliefs to the everyday work your employees are doing makes a difference. Whether it is through a text message, email, or in person, you need to communicate with your employees about the ways they concretely add to the mission of your company. 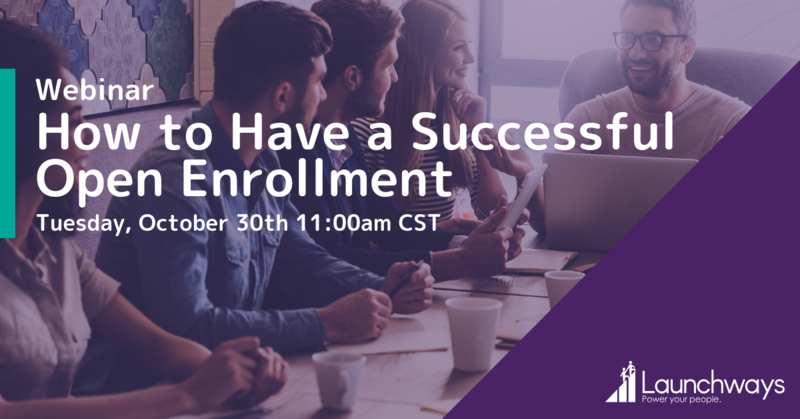 Internal campaigns that rely on customer feedback and market knowledge provide you with the opportunity to share your business strategies with your employees through this essential lens. You will be able to use this information to create new strategies and build new business protocols based on the information received. When your employees are kept informed as to what customers are reporting. When you consider your messages that you send out to your employees, they should fall into three categories: Inspiration, Education, and Reinforcement. 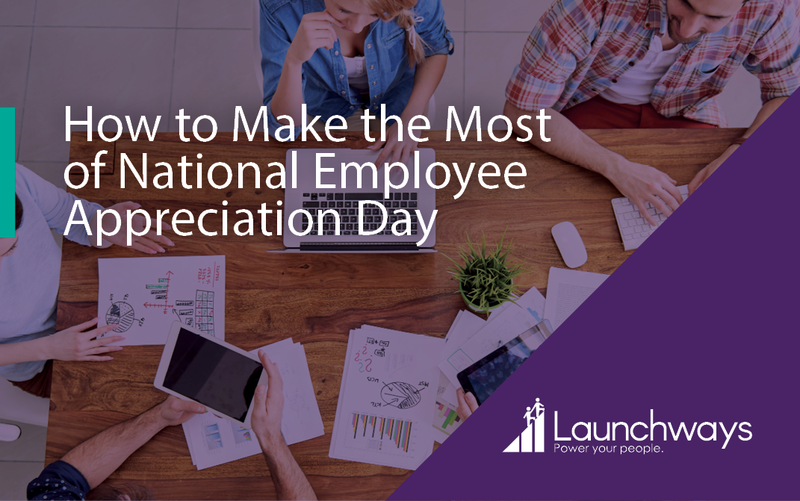 When you want to highlight an accomplishment of one of your employees, or you want to inspire your staff in some way, you need to share messages that create an emotional response. Building optimism within your staff is important, and this can be done through strategically sent, inspirational messages throughout the year. Messages that educate your staff are generally more important than those that simply inspire. These messages will explain any major decisions your company has made, and the plan for which these decisions will be carried out. 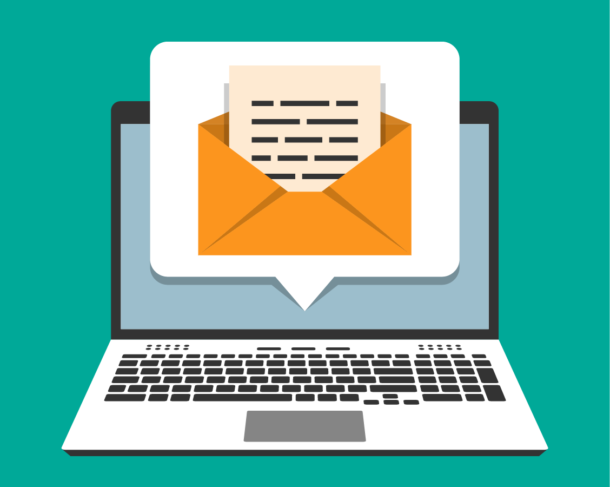 In these educational messages, you can provide detailed information to your employees on how their responsibilities may change, or what you expect their contribution to be in these changes. While you may have successfully explained the purpose of your company, your business strategy, and how this plays out in the daily workings of your business, the message needs repeating. In order to create change over time, reinforcing your messages with follow up information or inspiration is essential. Your employees are going to be able to understand your purpose more clearly when you continually reinforce what you have to say. Each message sent throughout the year should build upon previous messages, proving your employees with further reinforcement as to your business model.